The RNs are excellent. Great working with Management Team. 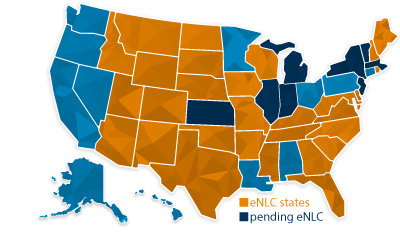 Fastaff is currently working with premier facilities in many Enhanced Nurse Licensure Compact (eNLC) states. Fastaff understands that travel nursing is more than a job; it’s a calling. As the leading Rapid Response® nurse staffing agency, Fastaff Travel Nursing can offer you exclusive positions with the highest pay in the industry. In addition to partnering with prestigious facilities, our nurses enjoy 48-hour work weeks and flexible-length assignments.